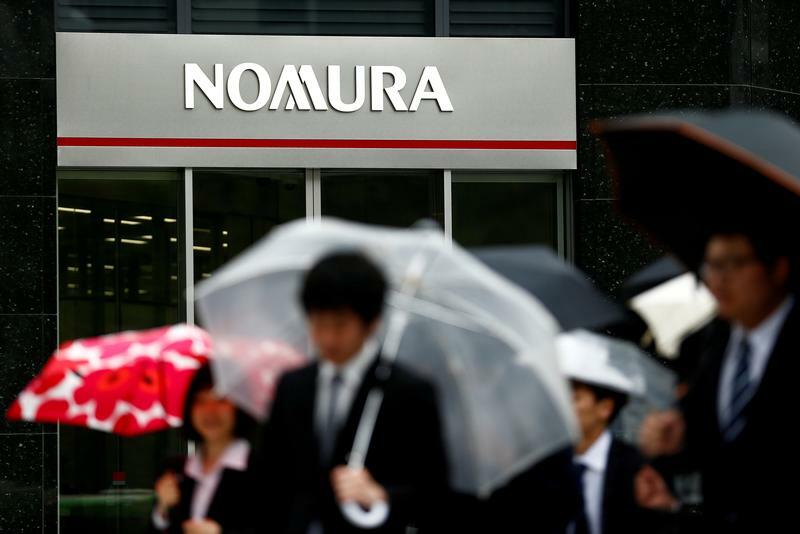 Japan’s Nomura Holdings said on April 4 it would cut $1 billion in costs from its wholesale banking operation and close more than 30 of its 156 domestic branches. About 60 percent of the expense reductions should be completed by March 2020, Co-Chief Operating Officer Kentaro Okuda said during an investor day presentation. The bank’s shares fell 1.5 percent to 419.4 yen following the news, which was partly reported earlier in the day by the Nikkei.